I love getting to know each of our new clients and count many customers among my friends. 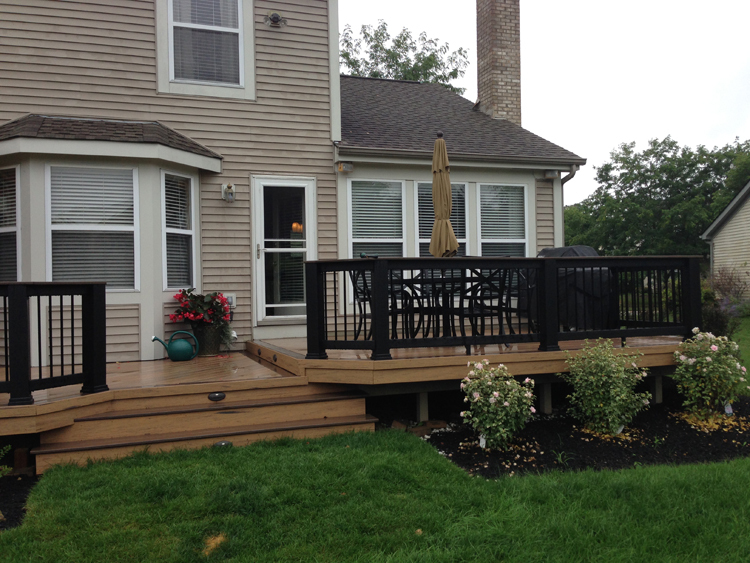 When you work on a home improvement project like a new Columbus screened porch or a Hilliard paver patio, you have time to build a relationship. It starts with the interview process. You meet with me, I listen to your ideas, concerns, budget and dreams. You get a chance to hear my thoughts and look at my recommendations. 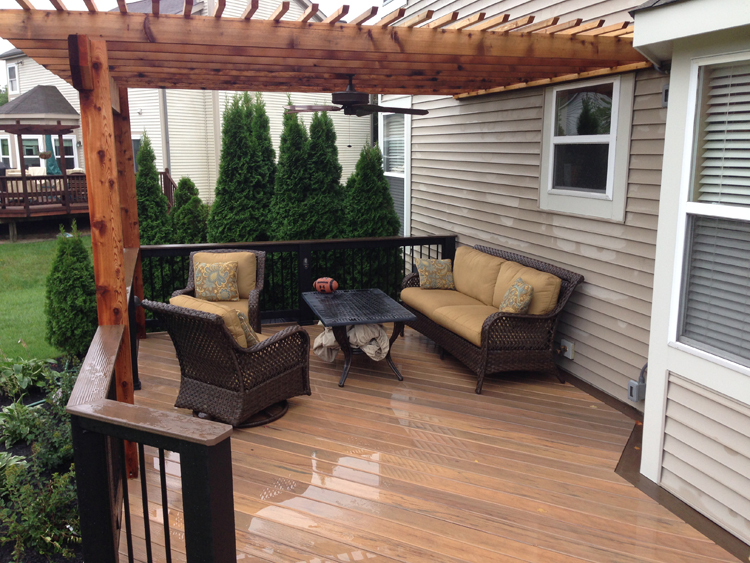 Hopefully you read some reviews of my work on a site like Angie’s List or check my references. We are getting to know each other. The next move is yours. I want your feedback. What is your response to the plans I proposed for you? What do you like or want to change? I need to understand what you like and how you plan to use your new space. You need to have enough information that you trust that I will do the best job I can for you and that my standards are very high. We begin your project; if you are like most of my customers, you are cautiously enthusiastic. they could to limit costs, while creating a space that was large enough to use and enjoy daily. 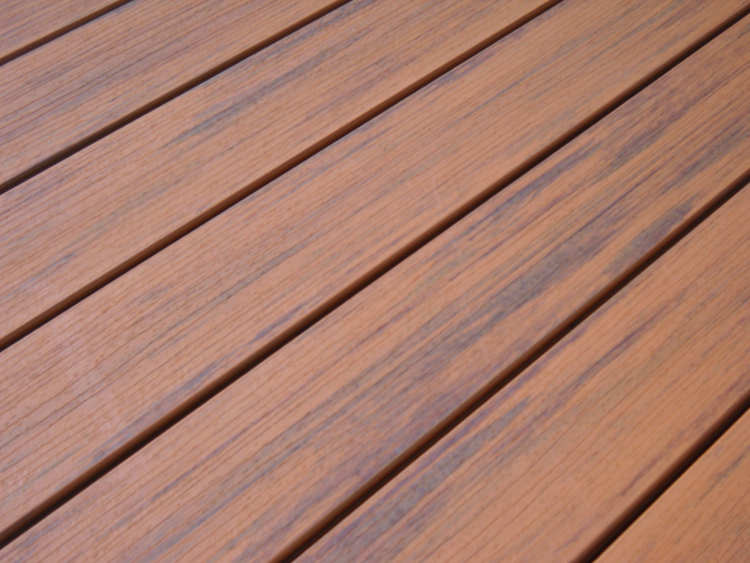 They wanted to invest in quality, beauty and durability and have this deck last for the rest of the time they own the home. No do-overs. 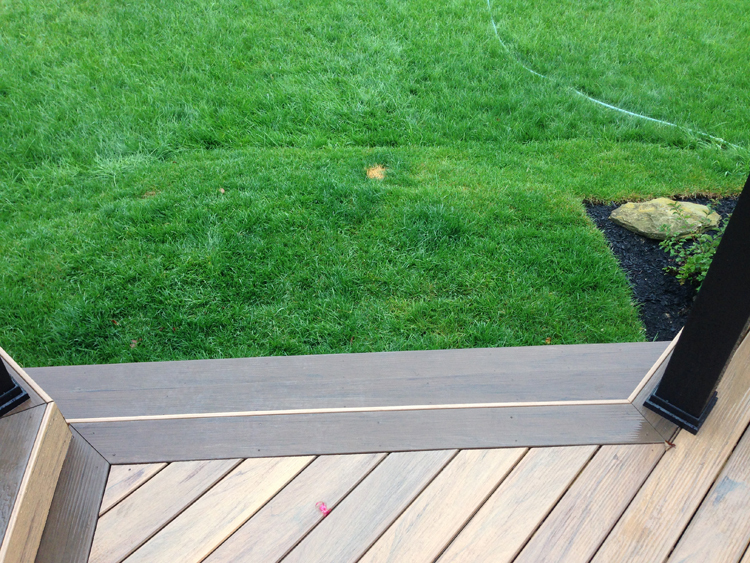 We used TimberTech synthetic decking for its longevity and natural look. We installed LED lights on the risers and accent lights on the posts which add safety and make the space relaxing to use in the evenings. You want to be able to see each other, but not have a giant spotlight over head drawing attention from the neighbors. Did the clients have all these thoughtful details in mind when we first sat down together? No, but this is the kind of expertise Archadeck brings to the table. Our clients told me that they wanted to have areas to kick back with friends and another for cooking and eating. Experience told me that using multiple levels and different directions on the planking would make it feel like two different decks, even though they are connected. A pergola and ceiling fan over the conversation area will keep things cool and a few evergreens along one side offer natural privacy and a pop of color. 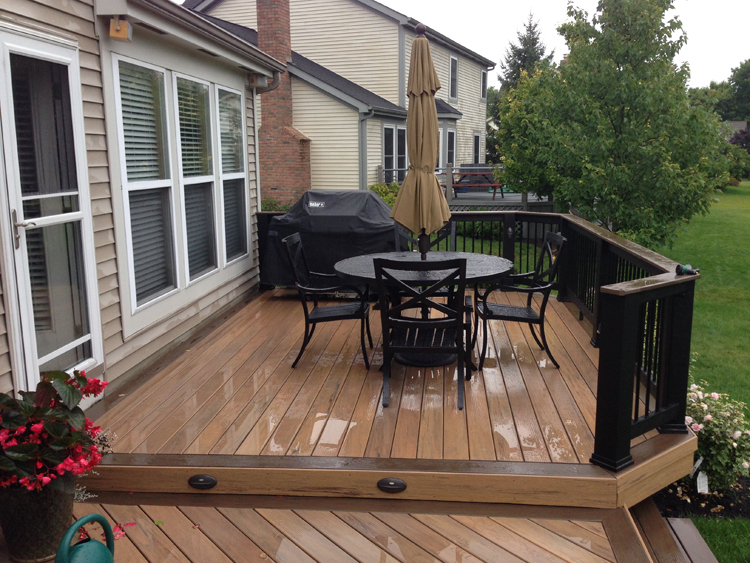 The finished deck is a wonderful addition to the home. All the design details and fit and finish demonstrate the quality and professionalism that we bring to every job. 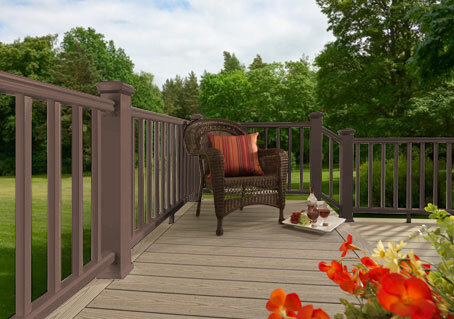 This deck bears no resemblance to something a typical homeowner or neighborhood handyman would create. It was a collaborative project from the first meeting and the results speak for themselves. The homeowners have a terrific new space to entertain and we have more photos to show prospective customers in our portfolio.